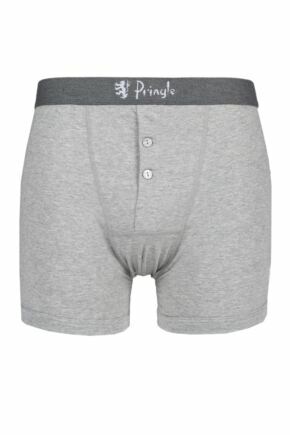 Fashionable and full of designer cred, Pringle underwear has lots in common with the Pringle brand's other designer clothing ranges. 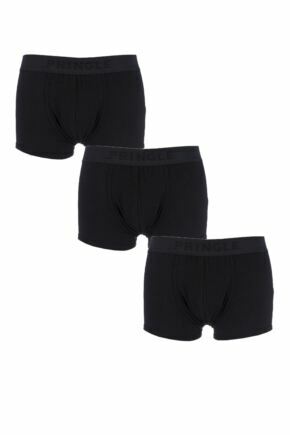 Pringle underwear uses quality cottons for its loose fit Pringle boxer shorts and superb stretch jersey for its Pringle trunks, hipsters and shorts. 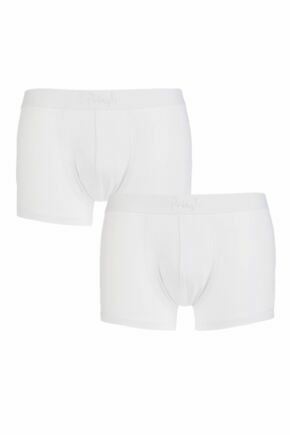 In bold colours or subtle shades, and plain or patterned designs, Pringle underwear is perfect for men of all ages and tastes.